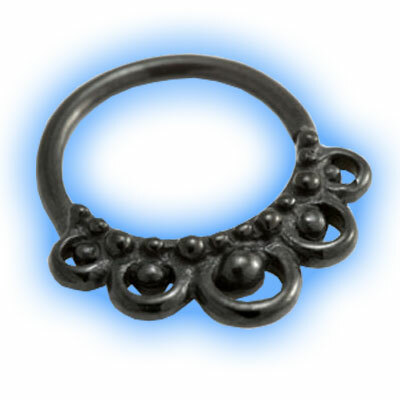 This is an unusual black boho easy fit seamless ring which features an unusual hoop and dot design. 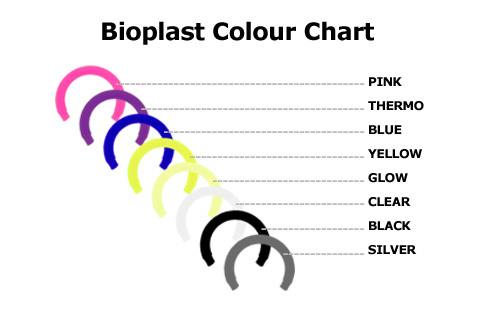 It is made out of black PVD coated cast steel which is annealed to enable easy opening. 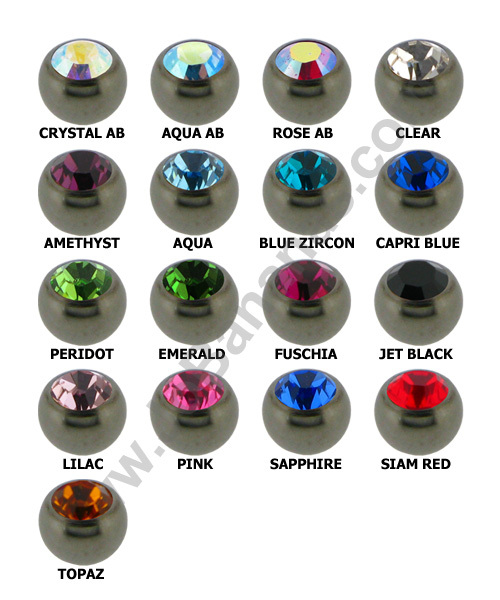 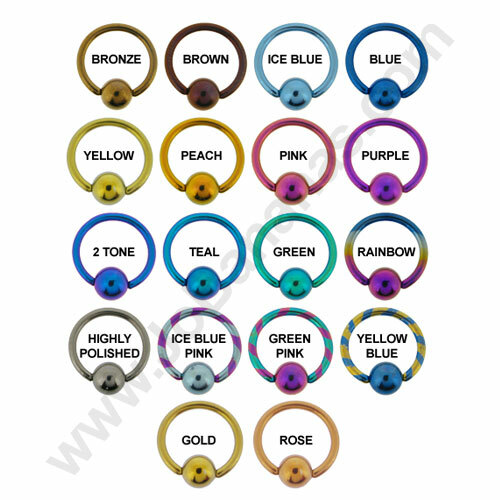 The ring is availabel in 0.8mm (20g) or 1mm (18g) so it is great for many ear piercings and also very popular for septum piercings.